Dr. Anita Kadikar is a pulmonology specialist in Chandler, Arizona. 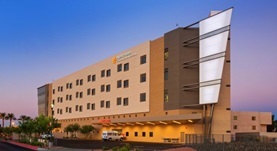 The doctor offers her medical services at several hospitals, including Mercy Gilbert Medical Center and Chandler Regional Medical Center. 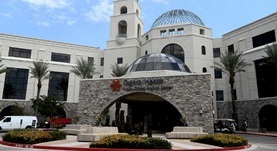 She followed the courses of University of Arizona College of Medicine - Phoenix. The doctor is certified in internal medicine and pulmonary disease. Dr. Anita Kadikar has contributed to 1 publications. The six-minute walk test: a guide to assessment for lung transplantation. Kadikar, A., Maurer, J., Kesten, S.; J Heart Lung Transplant. 1997 Mar.